Regardless of whether it is the podium highest place or the supreme comfort of riding, it is all about the individual parameters of Zumbi frame geometry. 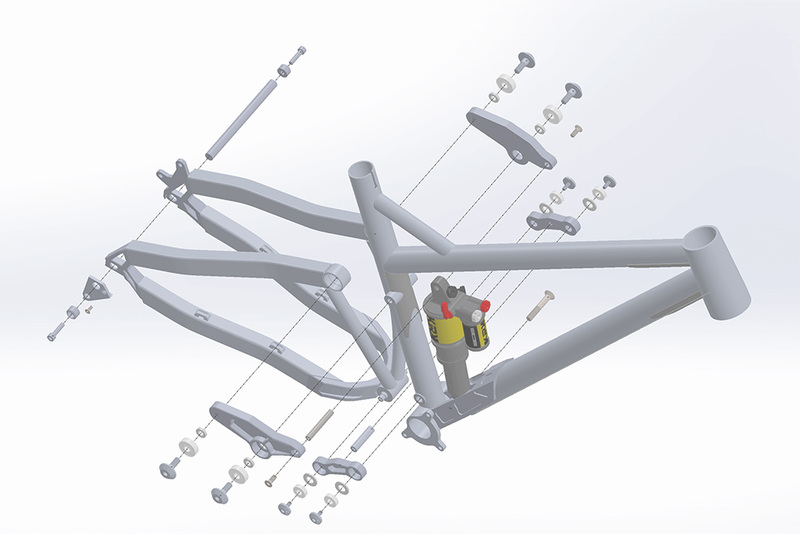 Our engineers will precisely adjust geometry to your height, weight, riding style and preferences to achieve almost perfect weight distribution of your body, lower their gravity centre even more, provide maximum comfort, superior handling and agility of your bike. As you can see, individual geometry combines maximum comfort and riding dynamics, showing its breakthrough role for full customization of mountain bikes. Due to the process of adapting production tools for the custom project of the perfect geometry, the delivery time for CUSTOM GEOMETRY option is 4 weeks.